I can’t ask you to “Like” our pages but, if you A see something you like, let us know so we can bring you more of it. Only started following blogs a few months ago, and just recently set up an account on Pinterest. No clue what a pingback is! New to social networking stuff, but am on the 200+ blogs I follow so far, every day. Very appreciative for the wonderful recipes, creative and even fashion tips I get from such an awesome group of individuals.Giveaways are the icing! 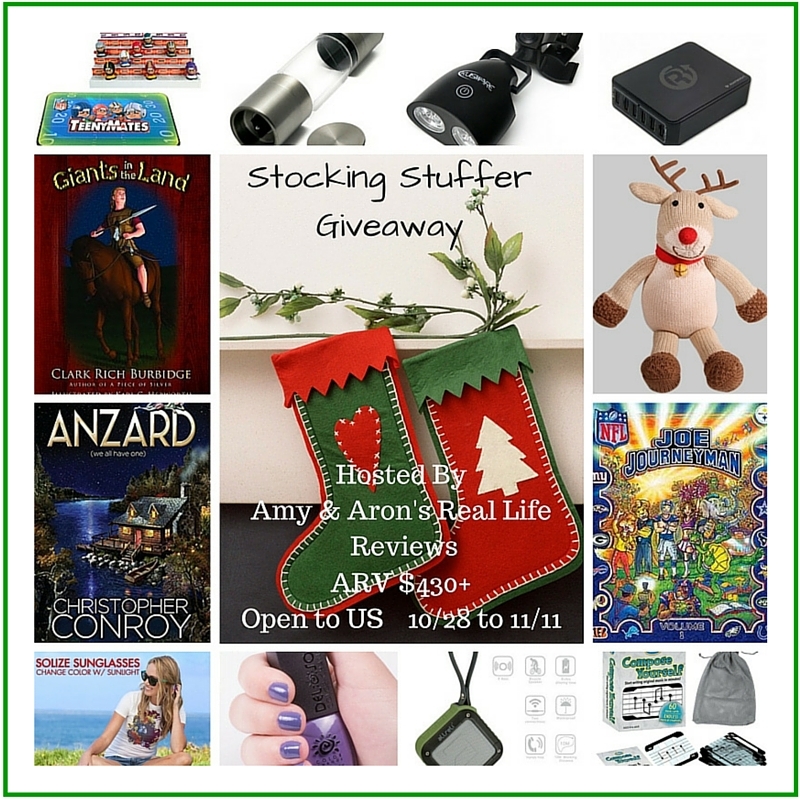 Hi Teri, thank you for visiting to enter the Stocking-Stuffer-Giveaway this week. Wishing you good luck!!! Hope you stop by again sometime, have a great weekend! !